Dear Nintendo, my entire life I’ve spent with you there in it as well. I’ve always been pretty committed to you, sure there was that brief period in the mid ’90s to mid ’00s that I may have been more committed to Sony, but you were always there! 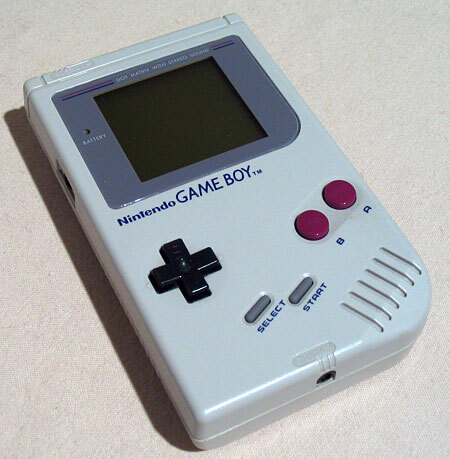 If it wasn’t a home console it was a handheld, and no matter what I had you to depend on. Sure, there were things you’ve done that have upset me, or just confused me, but I’ve grown up, I’ve grown past it. When you released the Wii I was right there super excited like every other Nintendo fanboy. 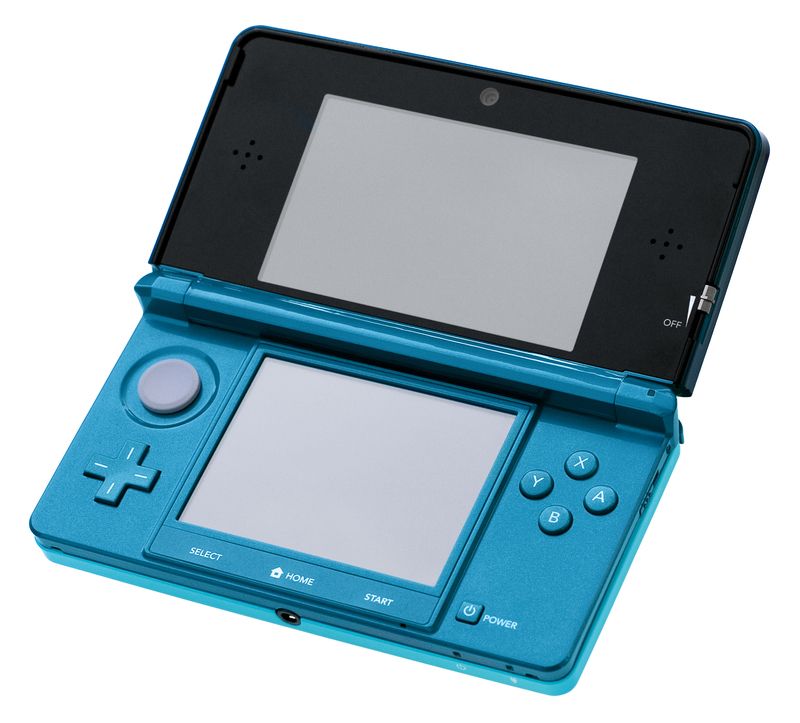 I bought a 3DS the week it was released, and up until the Wii U I had been faithful to your releases. My issue with the Wii U was minor, and mostly due to not being very happy about the Wii, but the Wii U did have some games I was pretty excited about. Now here we are in 2016 four years since you released the Wii U and there’s reports that you are going to stop production on the Wii U, and photos leaking of Nintendo NX controllers. 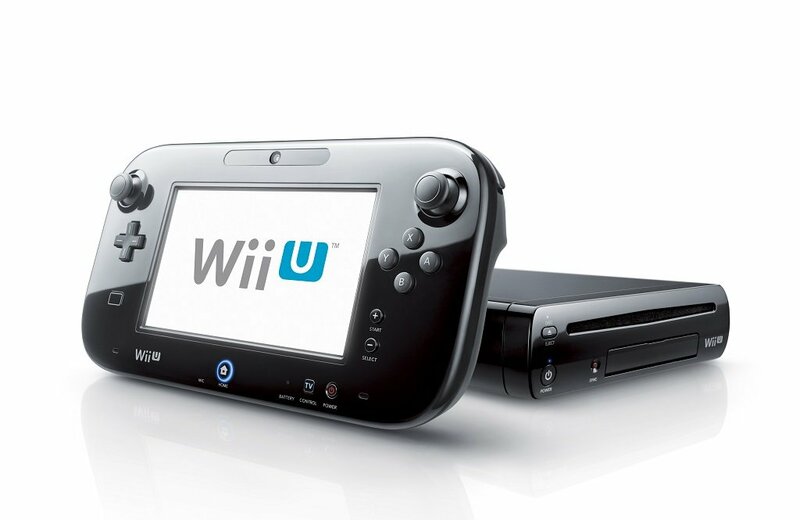 Yet you, Nintendo, have said you’re not done with the Wii U, it seems you actually might be. What in the world is going on Nintendo? I mean, sure work on a new console all you want, but don’t stop production on Wii U. Back in the day you let the production of the NES and SNES probably go on longer than you needed, but that was kind of an awesome thing. Look, I get maybe the Wii U didn’t work out as well as expected, but you’re still killing it in the handheld department! Nintendo, didn’t you pretty much just absorb Sega? Remember how they went down? Don’t make the same mistake. While I doubt you’d go down as fast as they did, it’s tough to see nonetheless. You know what though, if that were to happen, and you stopped making home consoles, I’d hope you would choose to focus on handheld and phone apps because I think that is something you could forever rule. I love you Nintendo, and thank you for releasing EarthBound on the New 3DS Virtual Console, now please give us Mother 3 and try to keep your future console work out of the news. Thank you for everything you’ve done to inspire me, and all of your other fans.